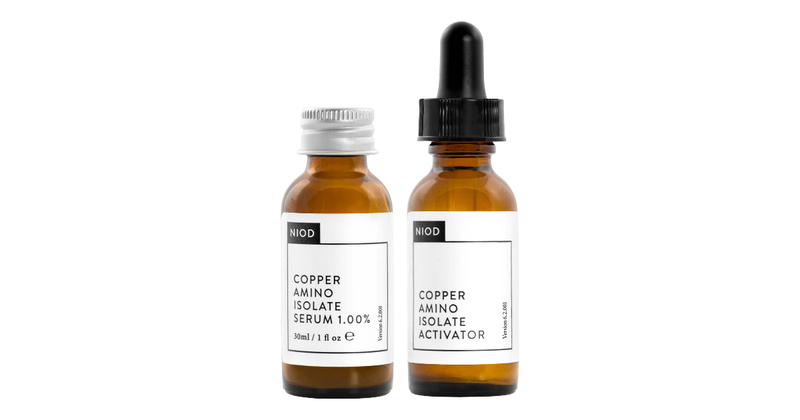 As a rule I don't necessarily use the same products when I go on holiday as I do at home on a day - to - day basis for a start I have to think about the climate and how hot it will be, and due to my skin being more prone to breakouts in the heat and humid temperatures I have to adapt my skin care to deal with this. 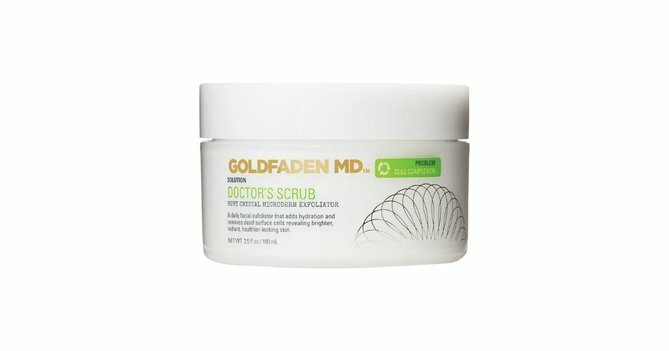 Twice a week I really like to give my skin a good exfoliation to keep pores clean and to help prevent breakouts - the Goldfaden MD Doctors Scrub, £65 is the best. 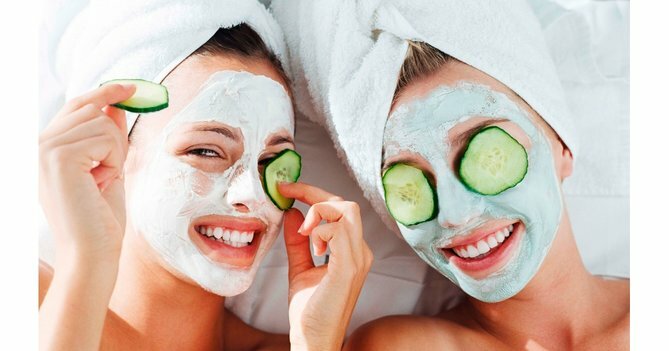 I always take a wardrobe of masks and I keep an eye on my skin - if I feel it is starting to become too oily, I will use the Elemis Lavender Herbal Repair Mask, £31 - or if I want to make my skin look brighter and also help treat any sun spots which Vitamin C is great for, I reach for the Murad Intensive-c Radiance Peel Environmental Shield, £49.50 which my skin loves. 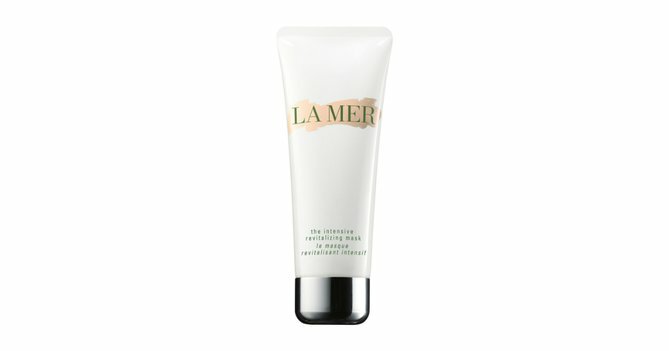 If my skin feels dry at all, my go - to mask is the Creme De La Mer Revitializing Mask, £115 which makes my skin look plumper, hydrated and younger. 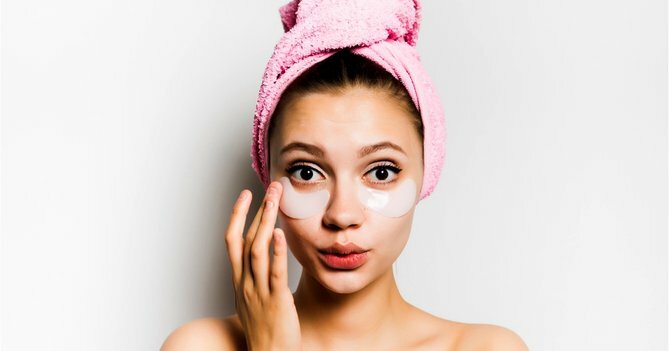 Night Cream As skin can become dehydrated when exposed to too much sun, it is important to keep skin moisturised overnight with a good night cream. 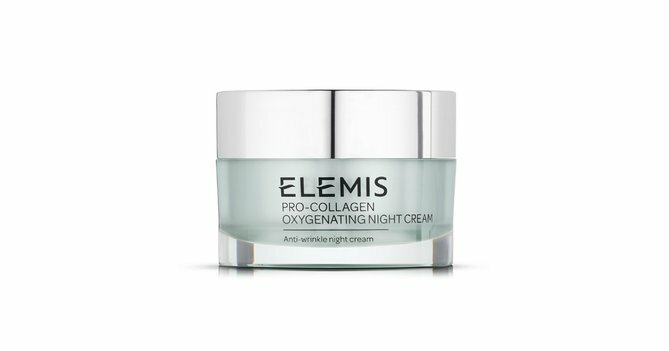 Elemis's Pro - Collagen Oxygenating Night Cream, £95 helps to retain moisture and keep my skin looking younger. 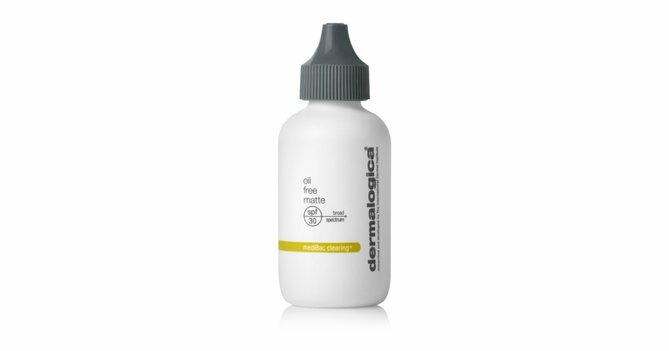 If I suffer from any areas of breakouts whilst on holiday due to the hotter weather and humidity I will apply Bare Minerals' Blemish Remedy Anti Imperfection Serum, £36 on the affected area underneath my moisturiser. 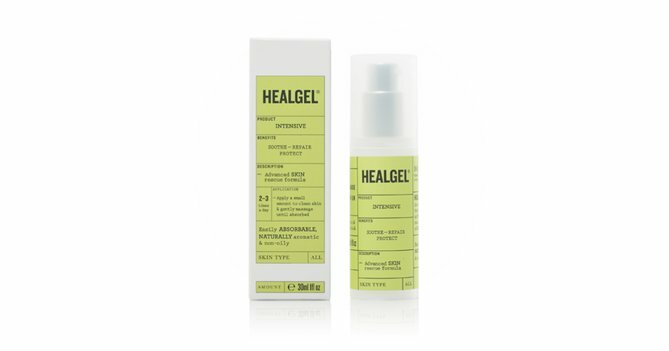 Just in case of any skin irritations I will always carry a tube of Healgel, £33.75 around with me too. 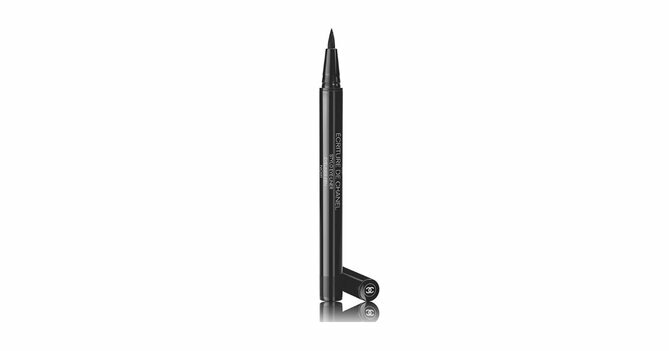 I prefer to wear as little makeup as possible on my holiday, I take a great black waterproof mascara for the day - Estee Lauder Sumptuous Extreme Waterproof Lash Multiplying Volume Mascara, £25.50 and then for the evening, I will add a touch of the Bare Minerals Bareskin Complete Coverage Serum Concealer, £20.50] where needed, a liquid eyeliner to add definition to my top lashes - the CHANEL Ecriture de Chanel Eyeliner Pen, £28 in black and then a pretty coloured lip and cheek multitasking product such as the Stila Convertible Colour Lip and Cheek Tint in Gerbera which I pat on to the lips and blend on to my cheeks. I will treat often myself to more luxurious products that I may not have time to use at home when working. I have to be honest and say that most of the space in my case goes on skin care and beauty, over the years I've become good at packing products and decanting them in to travel size bottles so that I can take as many as possible! 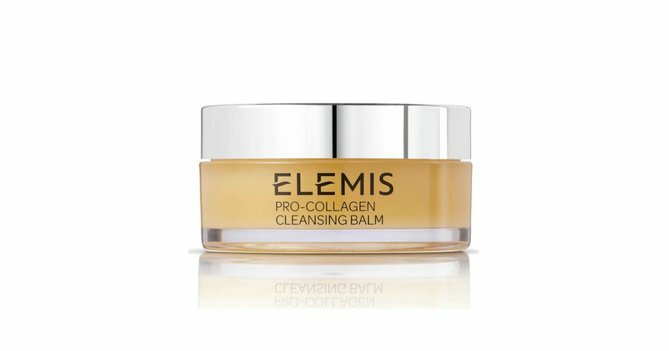 For my main body products I buy Laura Mercier's Creme Brulee Creme Body Wash, £31 and the Creme Brulee Souffle Body Creme, £45 which keeps my skin SO soft and moisturised, and a few times a week I will also use Elemis's Exotic Lime & Ginger Salt Glow, £37. I have blonde highlighted hair which can be easily damaged from the sun - so I really do have to look after it. 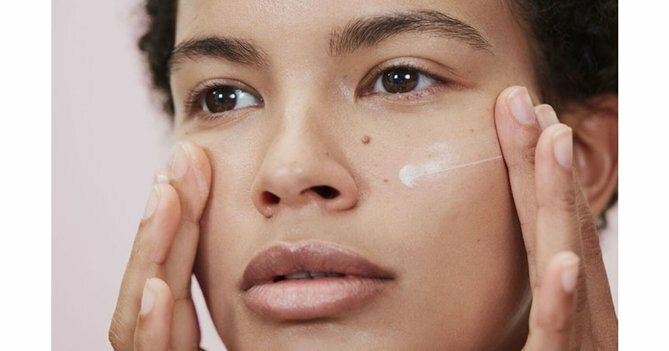 I tend to keep my hair scraped back in a bun during the day and I spray it well with the Clarins Sun Care Oil Spray SPF 30 High Protection for Body and Hair, £18.25. 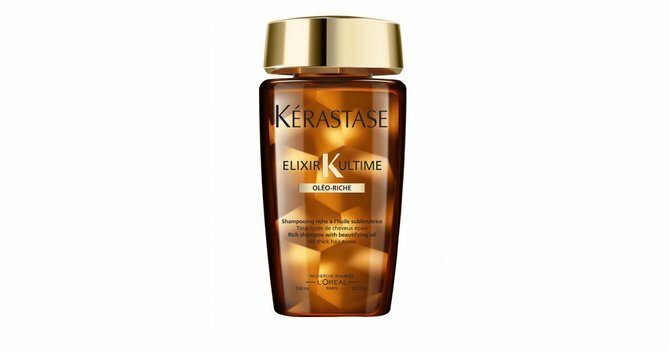 When I wash my hair I really have to buy products which replenish and replace moisture - for me it has always been the Kerastase Elixir Bain Rich Shampoo, £15.75 & Elixir Ultime Beautifying Oil Conditioner, £18.70 and before drying my hair I then apply the Kerastase Elixir Ultime Original, £29.60. 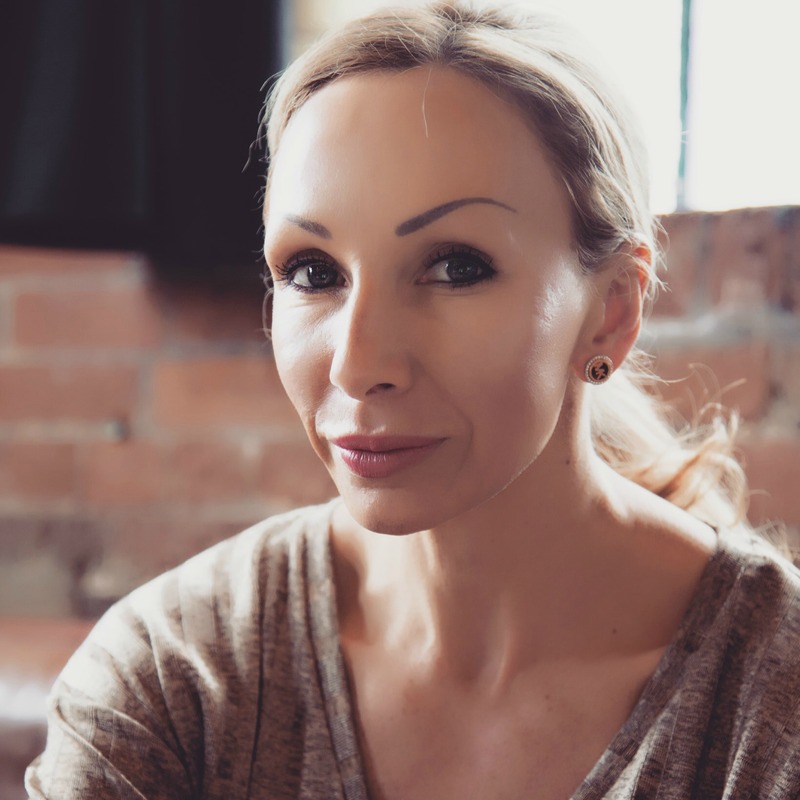 A highly sought after award winning British Makeup Artist, Sarah Brock is much in demand to designers, magazine and beauty editors and celebrities alike. Credits include 24 covers of BRIDES Magazine and she works as the personal MUA to Wonder Woman star Gal Gadot. Sarah now shares her makeup and beauty knowledge with My Beauty Matches as their Resident Makeup and Beauty Expert.